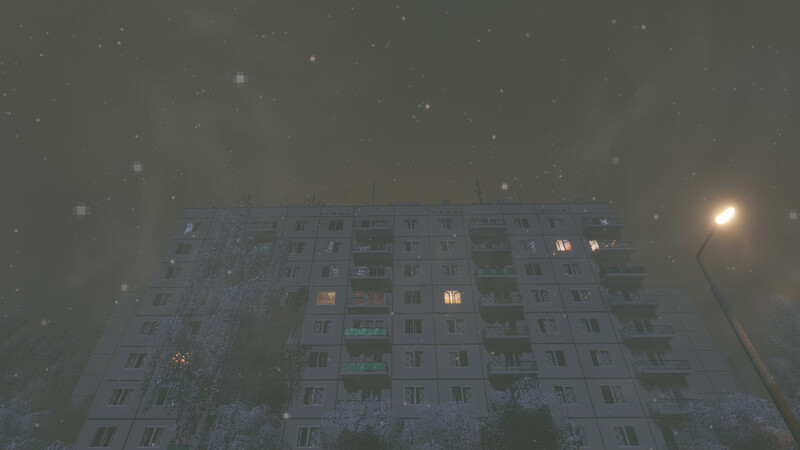 IT’S WINTER is an excellent walk and life simulator with advanced features in which you just have to live the life of the most ordinary citizen of Russia in the winter season. There is no plot, no adventure or mysticism, only a simulation of life. Moreover, the simulation clearly refers to the period when the Soviet Union still existed. You will have to plunge into the life of that time, live in the usual nine-story building where your most ordinary apartment is located, walk along the streets of the night city and just try to feel the atmosphere of that time. Night in the yard, snowfall, snow machines clean the roads, there are practically no cars on the roads, and people are completely asleep, and only the light from the window of your apartment dilutes the darkness and darkness of the streets. What are you going to do? Where are you going? How will you spend the next night tormenting you with insomnia? By the way, in IT’S WINTER you can do whatever comes to mind. 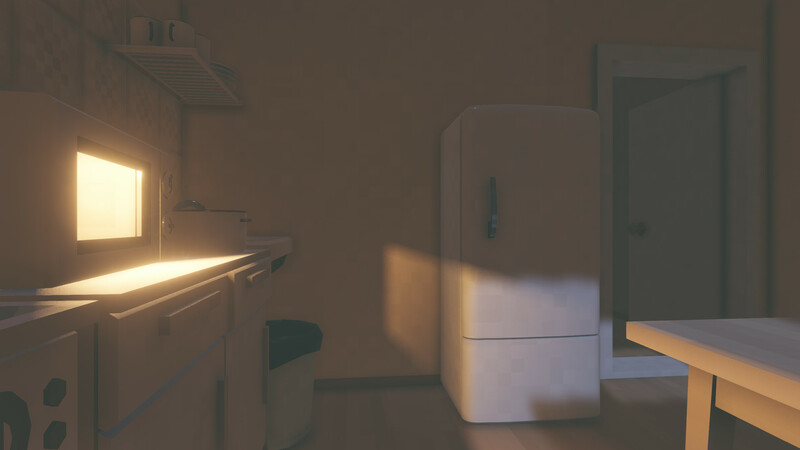 You can take and prepare your own food in the microwave or on the gas stove, you can look into the refrigerator and take any product there, you can boil a kettle, walk around your room or even go outside the apartment. 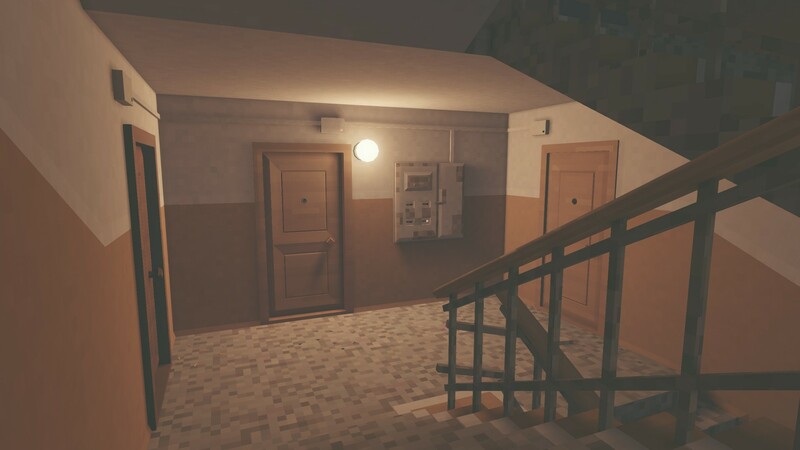 Outside, you will be waited for by a huge open world, nightly, gloomy, but so charming — around the closed shops, streets, very rare cars and emptiness. Periodically, your actions will be accompanied by comments, following straight from the most ordinary radio. Moreover, you will have to listen to these comments, because they will be prompted what you should do. If you do everything right, then various events will start to happen, which will allow you to feel the local atmosphere even more.